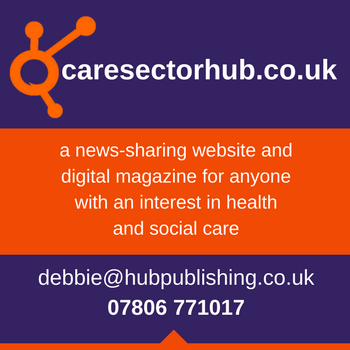 The year is moving at a rapid rate, similarly to that of the changes made within the care industry. New regulations and amendments to policies require those who work in the industry to stay up to date and informed in order to continue to run a successful business. Care Roadshows offer visitors the opportunity to support care professionals in improving the lives of those in their care, free of charge. The one day events across the country allows you to discover leading suppliers as well as seminars and workshops offering expert advice to help those better care and support the older generation. Care Roadshows enable care professionals to source the right products and services from established suppliers in order to exceed the expectations of their clients. This includes care management systems, catering and laundry equipment from businesses such as Citation, Boots and Brosch Direct– all integral components for an organisation providing care. The events provide the chance for like-minded individuals to meet and discuss staying profitable whilst addressing challenges faced in the sector when trying to achieve the highest care rating. 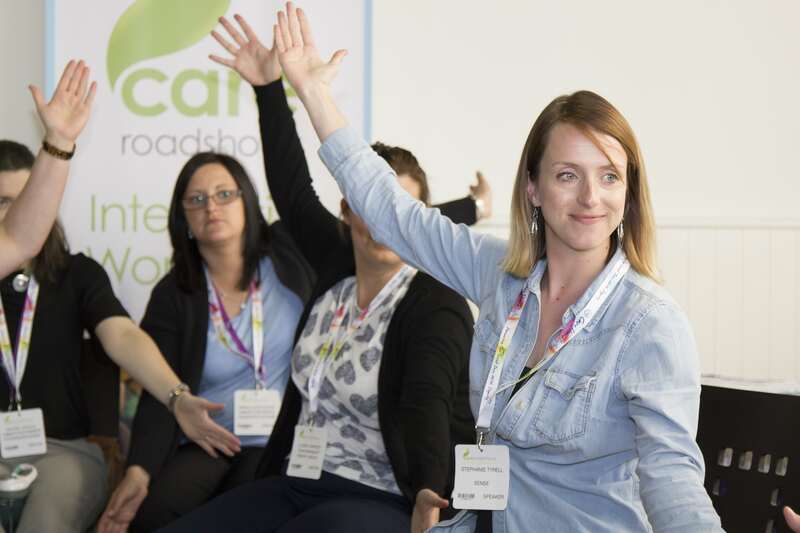 The CPD seminars award its visitors with an insight and explanation into the current sector trends from experts including Alzheimer’s Society, CSSIW, CQC and National Care Association and Care Forum Wales. 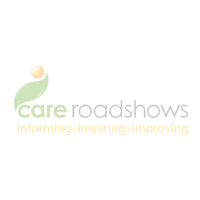 If you are looking to achieve the highest levels of care in your organisation, then Care Roadshows are guaranteed to support you in this. The next Care Roadshow is coming to Cardiff City Stadium on 18th October. 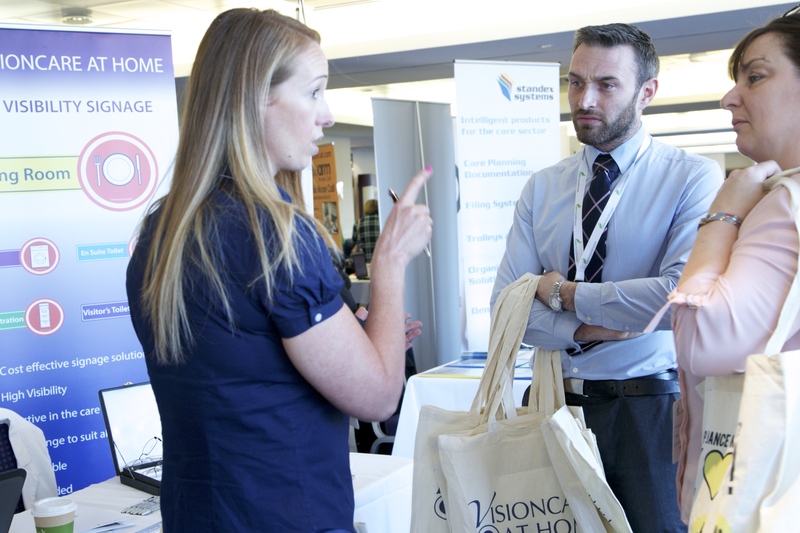 Following on from Cardiff, Care Roadshows will be making the final stop of 2016 at Epsom Downs Racecourse on 15th November in London.